Universal Audio has been a staple in the modern recording studio for decades with analog classic compressors and preamps, but today Universal Audio has bridged the analog and digital worlds with their Apollo interfaces and UAD2 plug-ins. 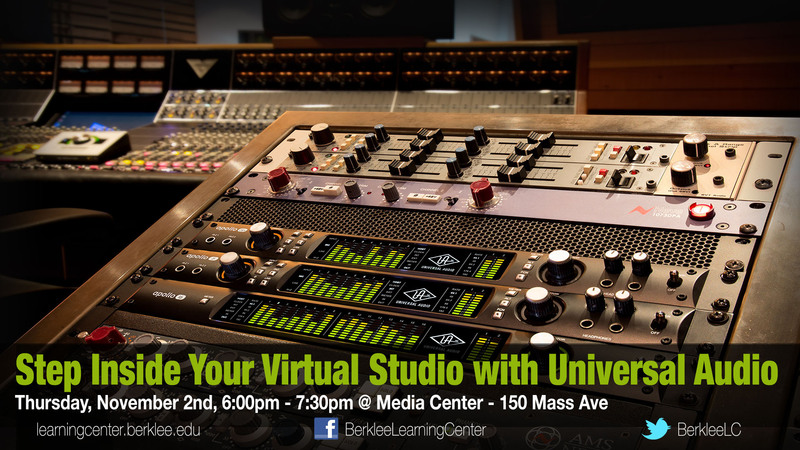 During this event we will discuss the advantages of a UAD2 system and why Apollo interfaces are used by artists and professionals around the world. Come get your questions answered by New York and Boston area specialists David Roman and Eric Levine.